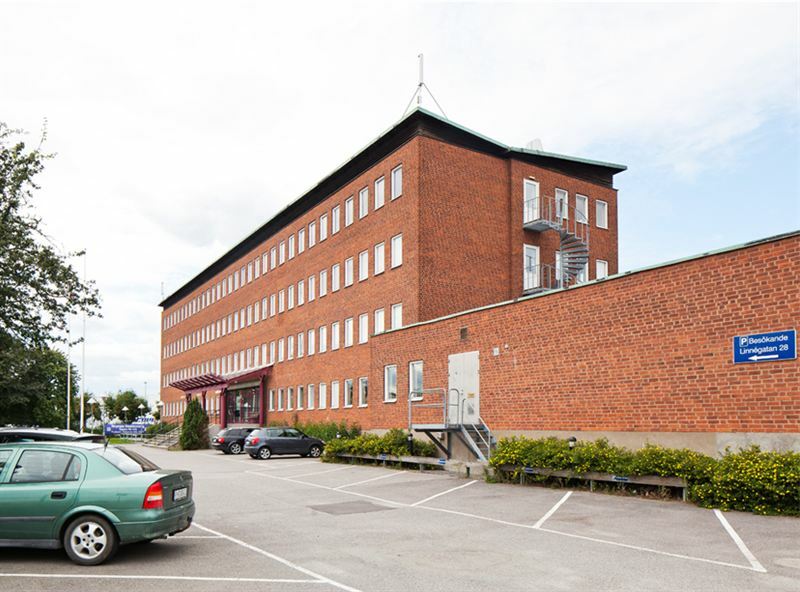 Listed Swedish property company Kungsleden AB (publ) is selling an industrial property in Norrköping, south of Stockholm, for a purchase price of approximately SEK 16 m. This sales price exceeds book value by SEK 0.7 M and acquisition cost by SEK 3.4 m. This latter amount will be included in Kungsleden’s profit for calculating dividends for 2012. The property has leasable area of around 8,000 sq.m. and was built in the 1960s for industrial company ASEA. The purchaser is Ivarsson Holding AB, a reputable company in Norrköping that also intends to move into the premises. Completion is scheduled for 8 January 2013. “I’m really satisfied with this deal because we’re selling above book value. The buyer is a local player better able to keep developing the property, and in this sense, is a more optimal owner,” commented Kungsleden’s Chief Executive Thomas Erséus. Kungsleden AB (publ) discloses the information in this press release according to the Swedish Securities Markets Act and/or the Swedish Financial Trading Act. The information was provided for public release on 15 October 2012 at 1:00 p.m.